Welcome to AAS Grade 4! 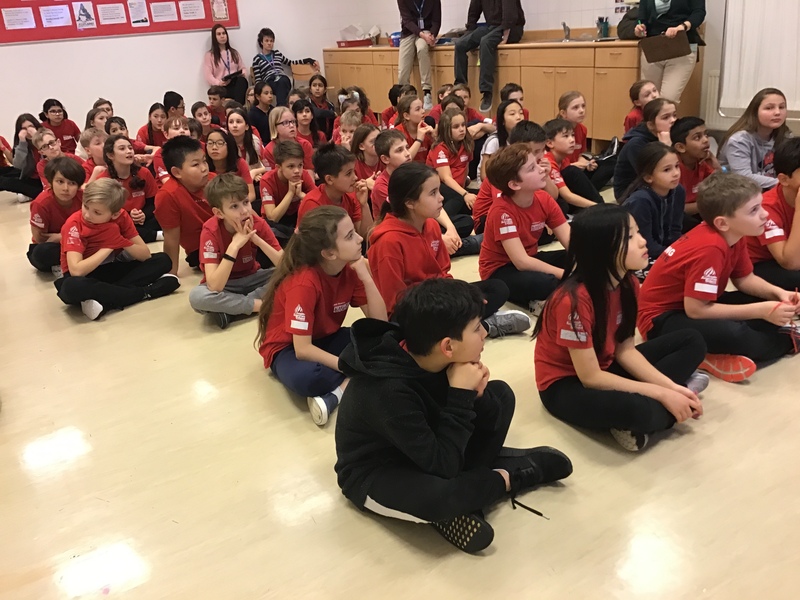 Welcome to the Anglo-American School of Moscow’s Grade 4 Team Blog. 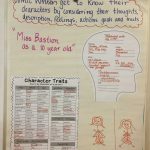 Here you will find what’s happening in Grade 4 classrooms, student work and much more. Please check back often and feel free to leave us a message with your ideas, links and good thoughts. 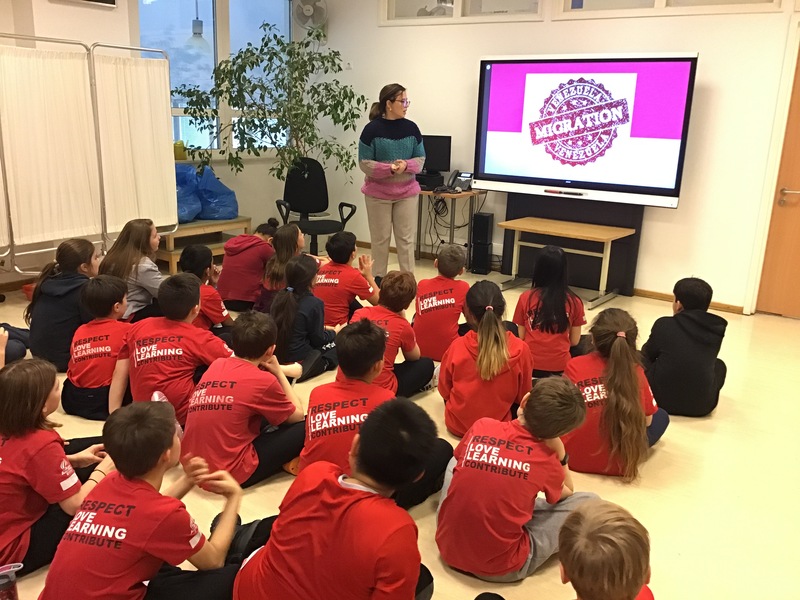 On Friday the 1st of March, the Grade 4s were fortunate to have a guest speaker, Angelina Quintero Sutil (Avril’s Mum) talk to our classes about migration from Venezuela. She talked about the problems that people are facing in Venezuela, the reasons people are migrating and where they are relocating to. 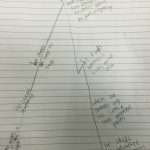 This talk was linked to our ‘Where we are in place and time’ unit of inquiry, which focused on human migration and the impacts of migration on people, place and time. We would like to say a big thank you to Angelina for her interesting and insightful talk. It was definitely eye opening for the students and teachers. Please come and join Grade 4 on Friday morning, 1st February to experience our EXPO on our Unit of Inquiry for How the World Works through the eyes of your child. Your child will guide you through the entire process of a unit, from “Tuning In” to “Finding Out”; from “Sorting Out” to “Going Further” and “Taking Action”. 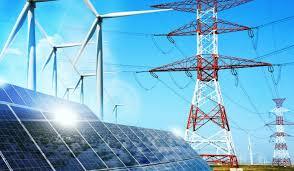 Come and find out what an inquiry unit in Energy is all about! It promises to be an interesting morning of learning. Don’t miss this opportunity! Where: Come to your child’s classroom to get started. Students will need to come to school wearing their formal uniform and bring a change of clothes (P.E Uniform) to participate in the Winter Field Day in the afternoon. The Grade 4 students have been learning about the impact of fossil fuels on the environment. 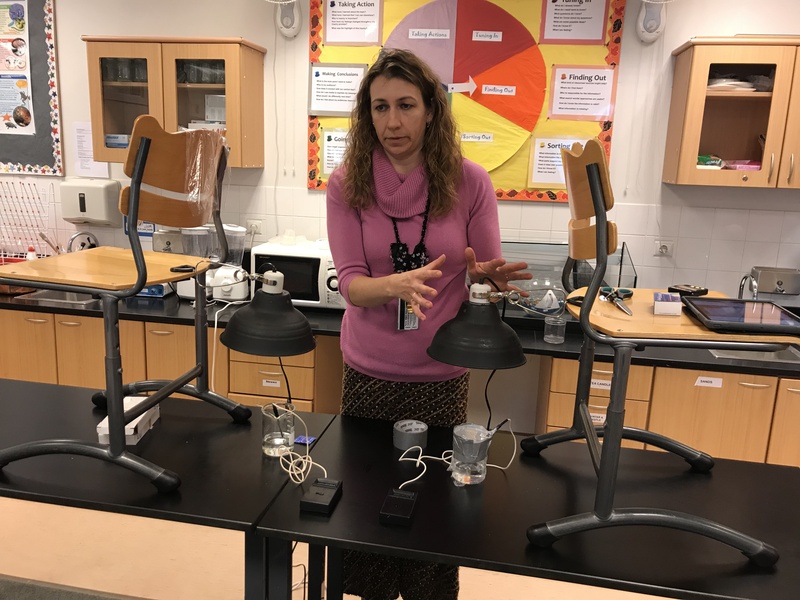 The students went to the inquiry lab and did an experiment that showed them that when heat is given to 2 beakers containing water, the one that had added Alka-Seltzer tablets increased in temperature at a faster rate and reached a greater temperature. This was due to the CO2 gas being formed as the tablets dissolved. We likened this to the increased level of CO2 in our atmosphere due to the burning of Fossil Fuels, and discussed the impacts that this has. 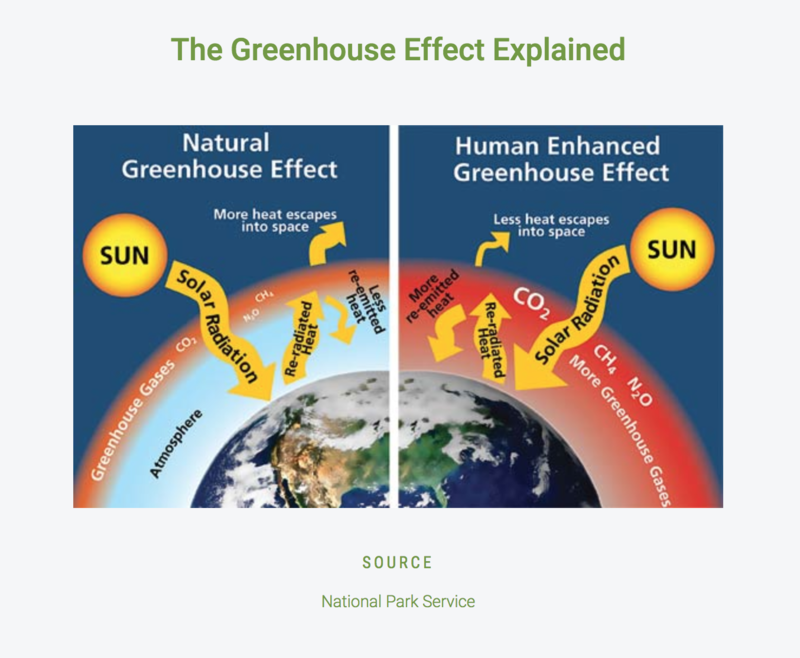 Students watched the following video about Green-House gases and Climate Change, and then drew diagrams, such as the one below, to show the impact of burning Fossil Fuels on the atmosphere. We have been telling the students but if you can help us remind them that next week we are doing the ice skate check before the break. Students this year just need to bring their ice skates (no outdoor hats or jackets). The helmet system this year is different so we won’t need to figure out that until we get back from break. Sorry for another post but thank you for helping us get the word out. The New Book Fair is being held in the Malyy Theatre from Tuesday 4th December to Thursday 6th December, 2018. Teachers have been invited to bring their class to the Malyy Theatre to browse and purchase books. The goal of the book fair is to sell all the books we’ve bought, so the selection of books is better earlier and thinner later. This week, students will bring home a ziplock bag with instructions for parents. 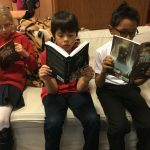 Parents are invited to place money in the bag and to return it to school, on the day their class is attending the fair, so their child can buy books. Three-way conferences – this Thursday! Grade 4 are looking forward to three-way conferences this Thursday (22nd November). 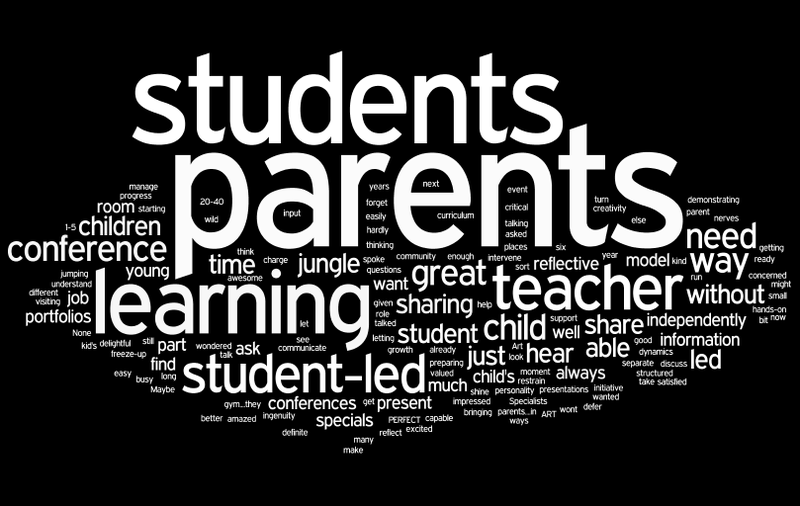 At the conferences students will have the chance to share, show and reflect on their learning journey. This process is centered around the student, with parents and teachers discussing, advising, supporting, and celebrating. 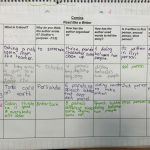 It is a great opportunity for students and the adults around them to take stock of how far they have come and where they might move on to next. Conferences will be conducted from 8:00 – 16:00. Each conference will be a maximum of 20 minutes (if more time is needed, it must be arranged with the homeroom teacher for a different date). Out of courtesy and respect to other families, please be on time and adhere to the schedule. 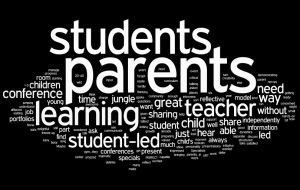 These conferences are valuable, and it is important that parents and students attend. We look forward to meeting with you on this day. 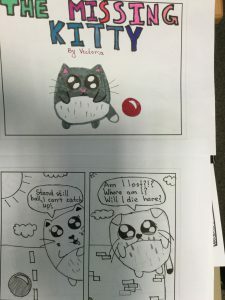 Fourth Grade has just wrapped up our latest literacy unit…Graphic Novels. No longer just comics, Graphic novels have decidedly crossed over into the literary mainstream. 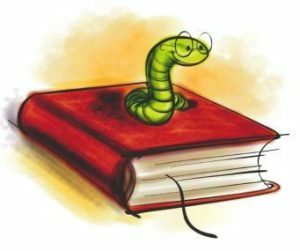 Many classic children’s novels have been remade into graphic format, bringing some of the “old” classics into a format that modern children enjoy. And they seem to be here to stay. 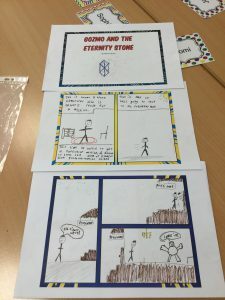 Because of the fast pace of graphic novels, we learned that making inferences was an important skill to have to understand graphic novels as they jump from one scene to the next. We learned to use the context clues such as how facial expressions and gestures combine with speech and thought to help us understand the character; formatting of panels to show movement, time and place; onomatopoeia to show sound effects. We participated in book clubs to discuss these and many of the story elements in our graphic novels. 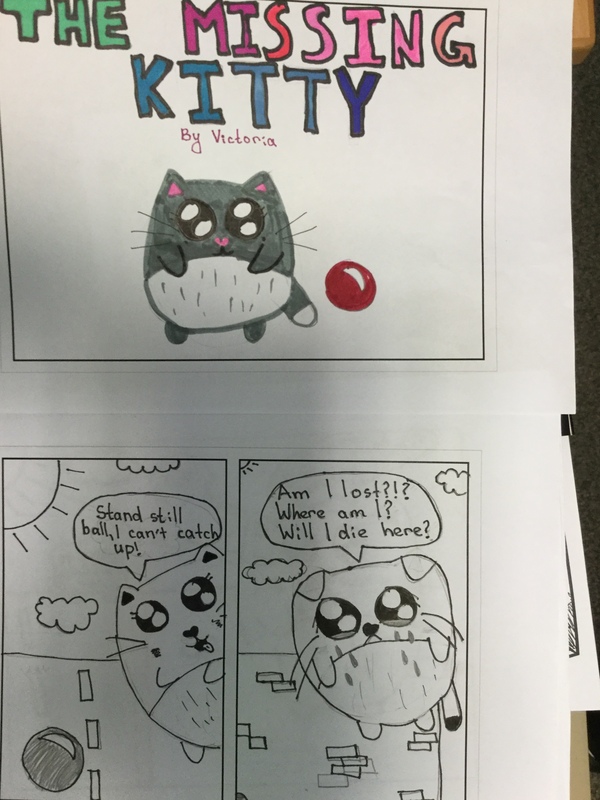 Students then applied the lessons learned from their graphic novel reading to create their own comics. It was a highly engaging unit that the fourth graders not only learned from, but enjoyed. Enjoying graphic novels. (Confession: This picture was posed. 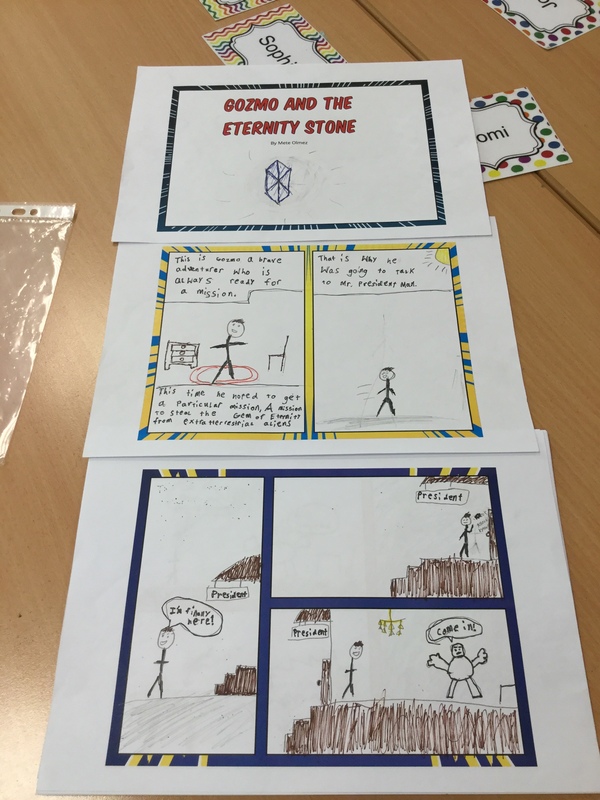 But when we finished, they wanted to “borrow” the graphic novels to finish! This year, the students had a wonderful time celebrating Halloween. The Class Mums and other parent helpers did a fantastic job planning fun activities and making treats for the students. There was a dance room, games room, face painting, crafts, and a whole room filled with delicious food. The students were really spoilt! It was a fun afternoon for all involved! Please peruse the photos below. A few parents have inquired about where they may purchase art/craft materials for Halloween parties, and other upcoming festivities. Please find links here, as to where you will most probably find what you need. Enjoy!! Сеть магазинов художественных товаров “Передвижник” представлена четырьмя филиалами на станциях метро “Маяковская”, “Курская”, “Речной вокзал”, а также “Китай-город”. Контактная информация магазинов Красный Карандаш. Телефоны, время работы, адреса магазинов и карты проезда. Good news! Your Overdrive account is now active just in time for Fall Break. You have “juvenile” level access so you’ll see everything in our Elementary online collection. Some books have an ebook icon and some have the audio book icon. It’s pretty user-friendly so dive in and enjoy. If you have any trouble then stop by to see either Ms. K or Ms. Kris with your preferred device so that we can help. You can find Overdrive in the app store on your preferred device and download it for free. Our library name is Anglo American School of Moscow. You will need to search for that and then input your username/password. Once everything is established the first time it goes very easily and becomes password free. We hope you will all enjoy both traditional and digital books and that you will have a break filled with wonderful stories! Enter your email address to subscribe to the Grade 4 blog and receive notifications of new posts by email.